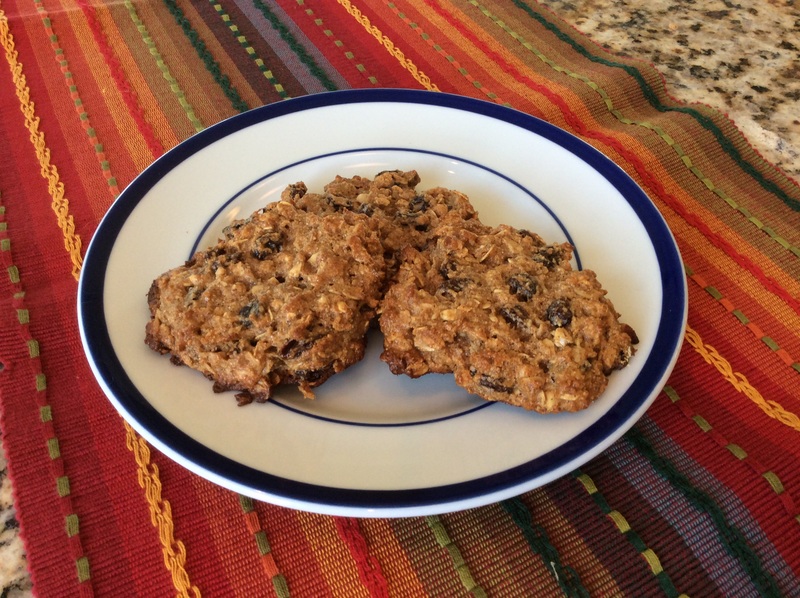 Breakfast cookies are not usually something we think about, but we should. What could be easier when you or the kids are trying to get out of the house in the hurry in the morning than a breakfast cookie. The protein in this cooky is the same as that of an egg; who would have guessed? 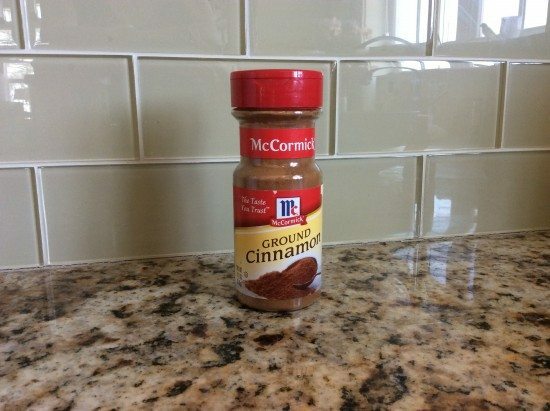 This recipe has all three of the things I look for, nutrition information, simple ingredients, and protein. 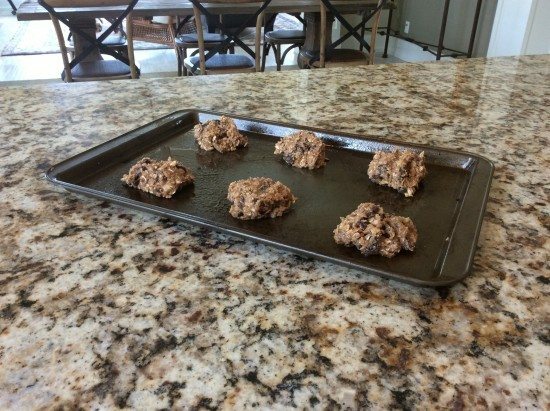 It was also super easy to make and even gave you exact measuring sizes to make your cookie the right size which helps it cook correctly and make the serving size correct. Preheat oven to 350*F. Lightly coat two cookie sheets with cooking spray; set aside. 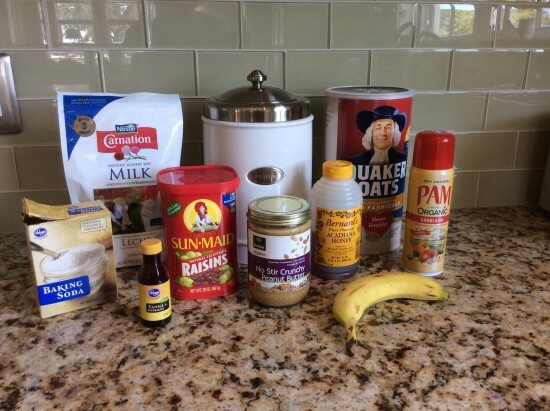 In a large bowl stir together banana, peanut butter, honey, and vanilla. 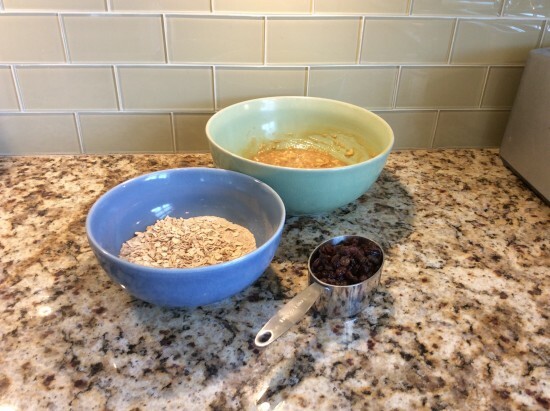 In a small bowl combine oats, flour, dry milk powder, cinnamon, and baking soda. Stir oat mixture into the banana mixture until combined. Stir in dried cranberries. Drop 1/4 cup mounds of dough 3 inches apart on prepared baking sheets. 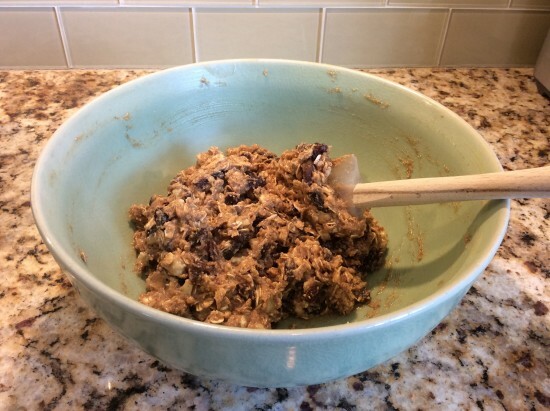 With a thin metal or small plastic spatula dipped in water, flatten and spread each mound of dough to a 2 3/4 inch round, about 1/2 inch thick. Bake, one sheet at a time, four 14 to 16 minutes or until browned. Transfer to wire racks to cool completely. Store in an airtight container or resealable plastic bag for up to 3 days or freeze for up to 2 months; thaw before serving.